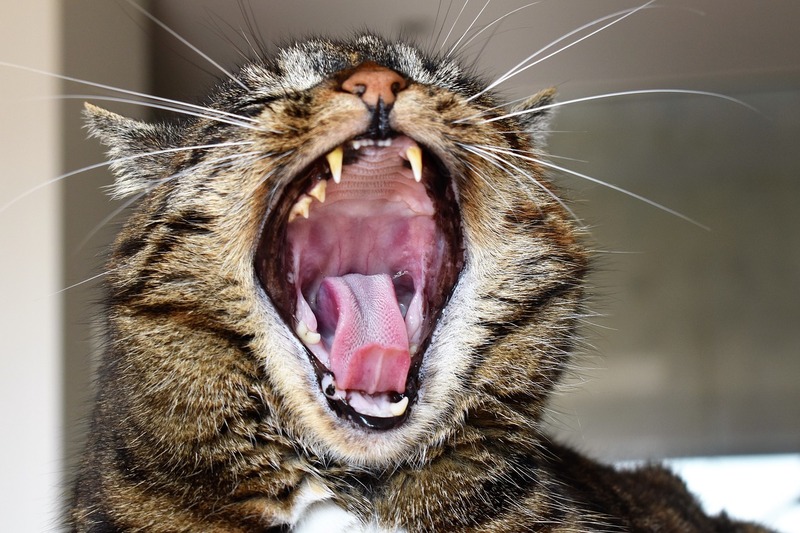 A new clinical trial by the University of California, Davis School of Veterinary Medicine is focusing on stem cells to treat cats with chronic gingivostomatitis. Feline chronic gingivostomatitis (FCGS), according to the university, is a poorly defined disease characterized by inflammatory lesion, mostly ulcerative or proliferative in nature, affecting the gums and the back of the mouth. None of the current treatments for FCGS are ideal, predictable and without possible complications, according to the researchers. The researchers have found in previous studies that systemic administration autologous feline stem cells were shown to not only be safe, but, in most cases, substantially improved or completely resolved the stomatitis. Participation requirements: Cats diagnosed with gingivostomatitis that have not had full mouth dental extractions. The cats will be evaluated by the Dentistry and Oral Surgery Service to assess eligibility to be enrolled in the study. The study may lead to the resolution of clinical signs that can change the quality of life of the enrolled cat, according to the researchers. Additionally, if the study proves to be beneficial, it will have important clinical applications for other cats with the same condition and possibly even human medicine for similar indications, the researchers further noted.